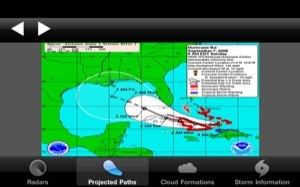 Hurricane Track 2.0 is a complete rewrite of our popular application, Hurricane Track for iOS! 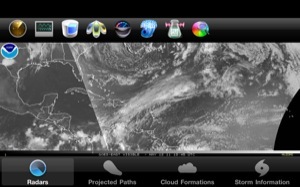 Hurricane Track 2.0 features incredible new features such as a whopping 80 different World Radars, our amazing new Augmented Reality technology, a new stunning dynamic Local Radar, Forecast and Hazard warnings, future projected tropical cyclone paths, cloud formations that can potentially turn into tropical cyclones, a 3D Earth with live clouds, detailed tropical storm information and discussion, and much much more! 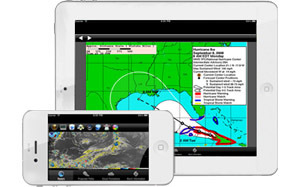 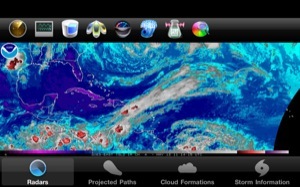 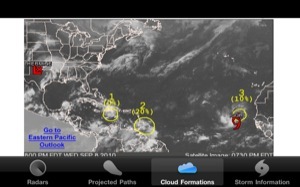 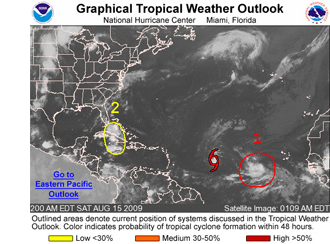 Hurricane Track 2.0 brings the most advanced hurricane tracking technology to your fingertips!